1 Apr 2018 How can Augmented Reality be Beneficial within the Tourism Industry? Imagine being able to offer your travelers the chance to experience your whale watching tours prior to ever leaving their home. Through virtual reality, they may be able to see the whales breaching for themselves and will probably wince, assuming they will be sprayed from the splash. Now, picture your same customers enjoying this experience, but being able to personalize it prior to departure. This is possible with augmented reality technology, and it has the power to revolutionize the way that tour and activity operators conduct business on a daily basis. Augmented reality technology is similar to virtual reality technology in that it allows a user to enjoy an immersive experience from the comfort of their own space. However, augmented reality takes the experience one step further. When using augmented reality technology, a user can actually make real-time decisions that impact the outcome of their augmented reality experience. It allows your travelers to preview your experiences in a way that is both authentic and immersive. Augmented reality technology can be used to capture video experience of your tours and allow your travelers to experience them during their online booking journey. 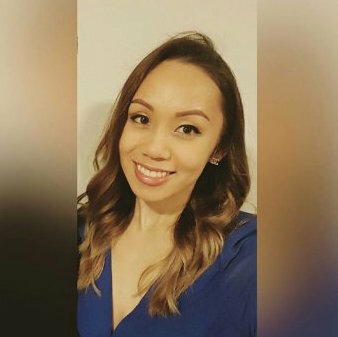 They can practically take one of the tours themselves, making decisions along the way that help them to feel confident in the product they are booking for their upcoming trip. Currently, one of the hardest things for tour and activity operators to do is prove their worth online to prospective customers who are searching for a variety of different options. With augmented reality technology, tour and activity operators can easily convince travelers that they offer the best possible experience. It can help you become a resource for local travelers. One of the most useful applications of augmented reality technology is navigation. 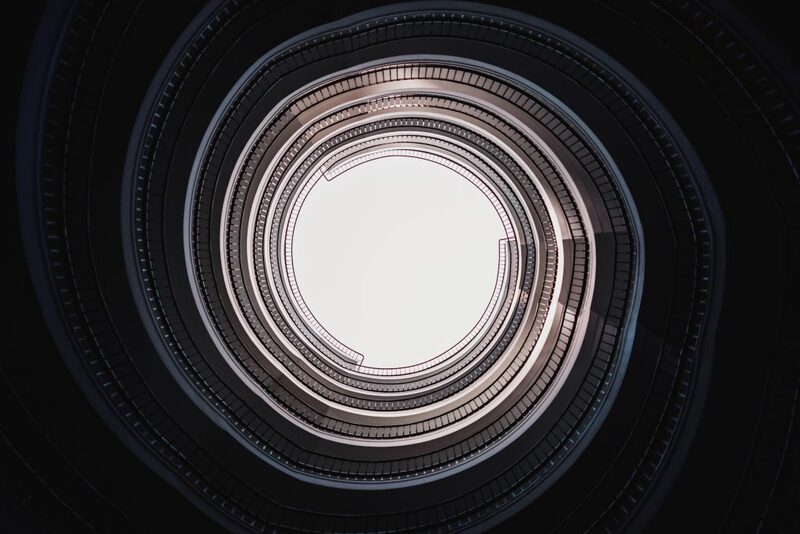 This technology can be used to create an immersive navigation experience, in which a traveler from far away can easily maneuver through the streets and sidewalks on their journey. Tour and activity operators who use this technology to create a navigation service for all travelers in the area — even those who do not book their tours and activities — will quickly find that they become a trusted, local resource. It can help you better connect with travelers from every corner of the globe. While tour and activity operators know that they will meet people from various cities and countries, it’s impossible to learn every language of their customers. This can make it difficult to provide the best customer experience possible, but augmented reality can change that. Augmented reality technology can provide translation services that are adaptive and interactive. Virtual reality, augmented reality and artificial intelligence are just a few buzz-words that are being tossed around the travel industry and throughout the tour and activity sector. 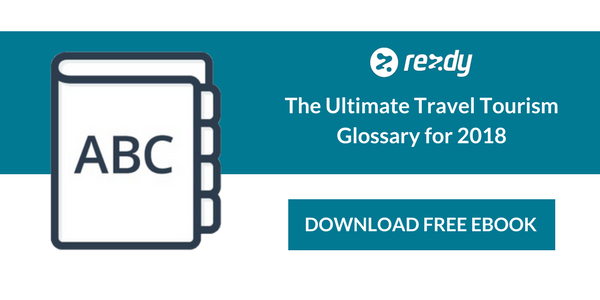 To stay informed of latest trends and to develop an understanding of the industry’s hot topics, be sure to download the Rezdy Ultimate Travel Tourism Glossary for 2018 now. augmented reality, personalization, tours and activities, Travel technology, virtual realityImagine being able to offer your travelers the chance to experience your whale watching tours prior to ever leaving their home. Through virtual reality, they may be able to see the whales breaching for themselves and will probably wince, assuming they will be sprayed from the splash.